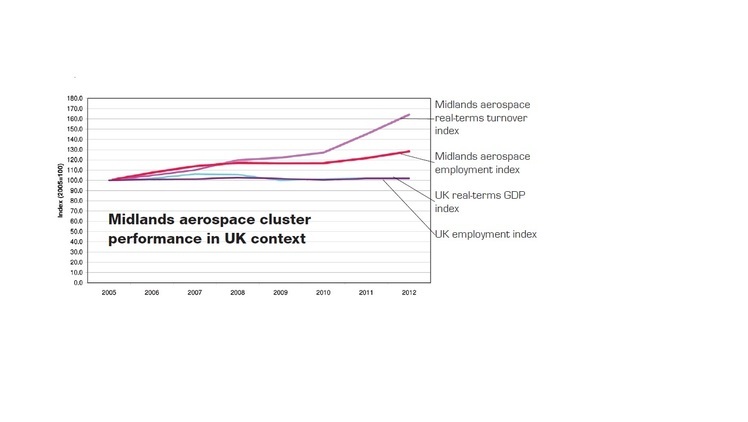 The annual Midlands Aerospace Alliance survey of member companies reveals that business turnover and employment continues to grow in 2012. 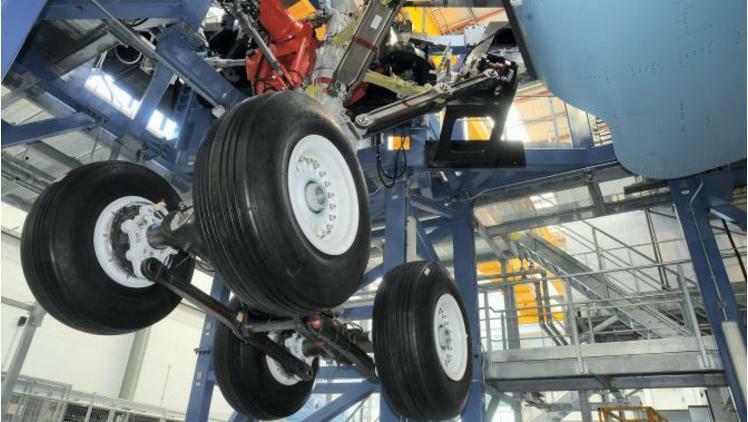 Bromford Industries has won a major long-term contract to supply Messier Bugatti Dowty with landing gear components and sub-assemblies for the Airbus A350, to be introduced in 2014. The £40m+ deal will see the MAA member company supply Messier Bugatti Dowty’s UK plant for 10 years with main landing gear parts for the Airbus aircraft's -800 and -900 variants, which have nearly 500 orders. 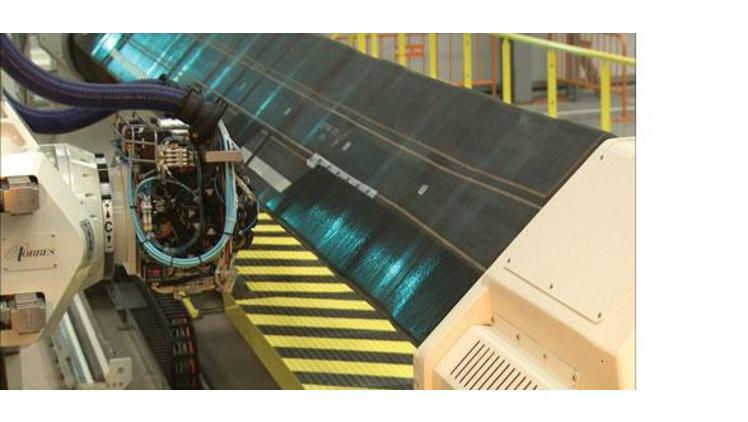 GKN Aerospace manufactures Airbus A350 XWB wing spars using Umeco’s large-scale composite tooling mandrels. 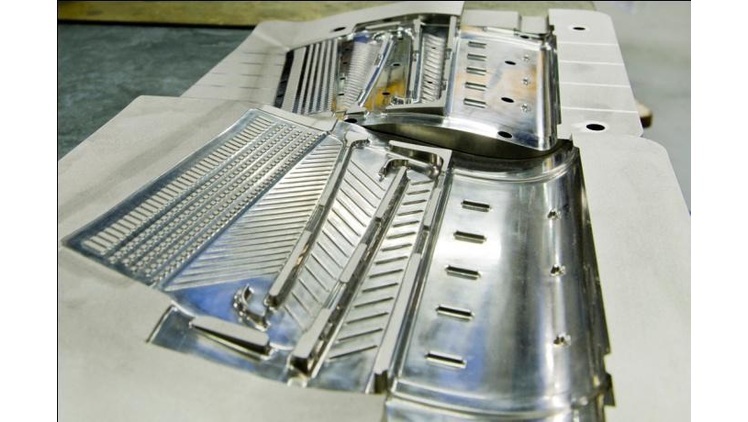 Umeco manufactured a suite of large-scale tooling mandrels for GKN Aerospace using Umeco’s tooling prepregs. GKN Aerospace uses these tools to produce Airbus A350 XWB rear wing spars using advanced fibre-placement (AFP) technology. Derbyshire-based Gardner Group's major investor, Better Capital PCC Limited, has acquired the French aerospace Group Airia SAS. Gardner has been looking to establish a substantial footprint in the important French aerospace industry and says it is delighted to have been able to acquire a business with sound growth plans of its own. 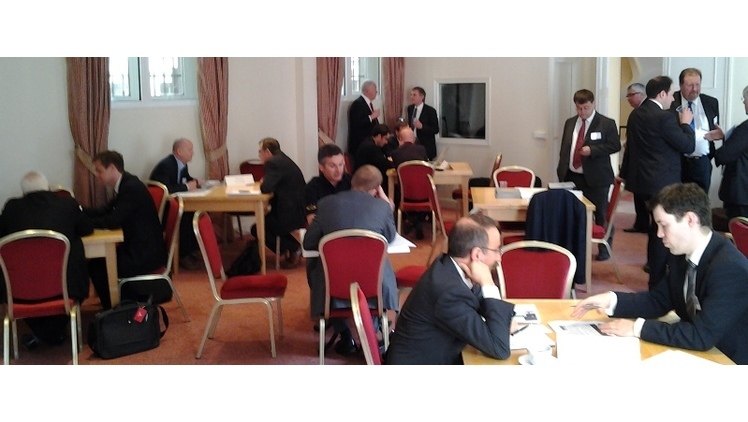 MAA members have held 50 one-to-one meetings with senior procurement managers from the major French aerospace prime Safran Group at the British Embassy in Paris. Safran's Group Procurement Director and UKTI-France's leading aerospace expert invited 10 MAA members and 6 senior purchasing managers from across Safran to spend a day sharing information about the French company's future procurement requirements and MAA member capabilities. 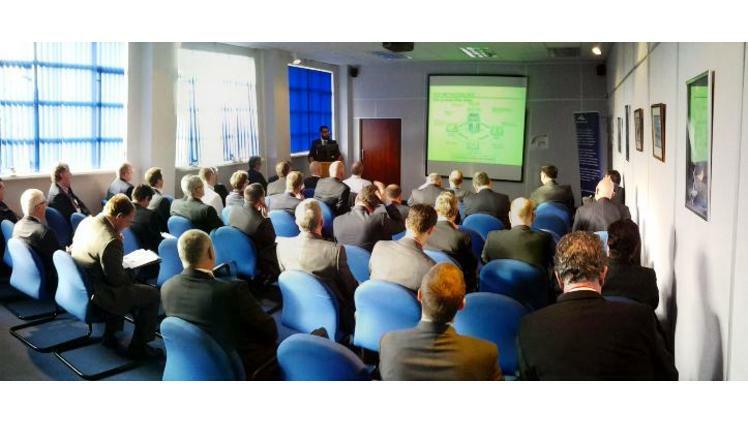 The first pictures have been released of the new Aero Engine Controls facility due to open at Birmingham Business Park in 2014 when the company moves from its current premises in East Birmingham. 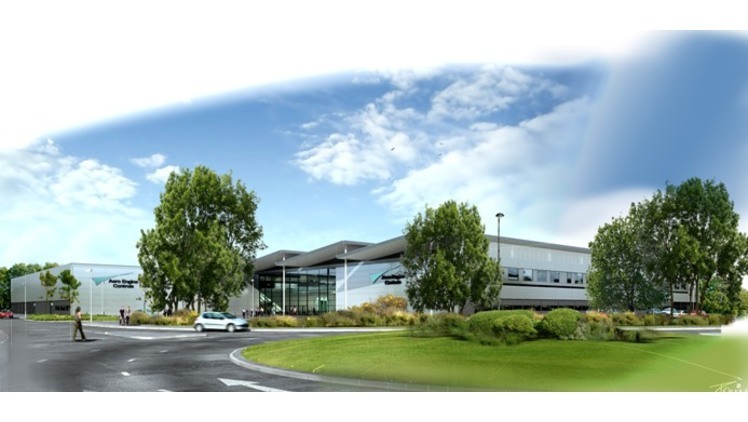 The £60 million advanced manufacturing and technology building will see more than 1,100 AEC West Midlands based staff re-locating from their current premises. 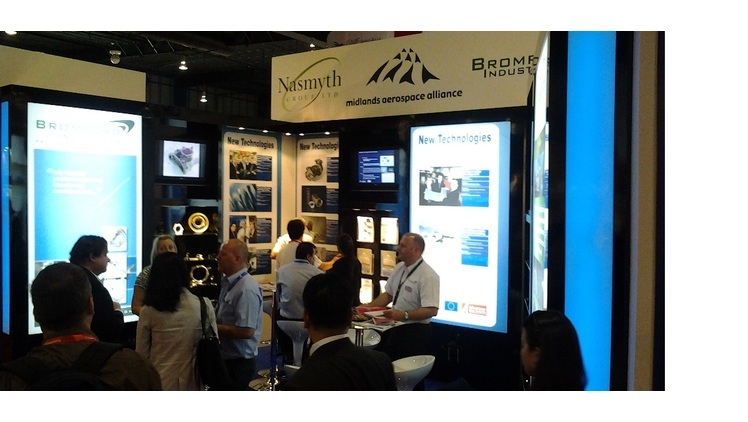 The Midlands Aerospace Alliance exhibited for the first time at the Singapore Airshow 2012. Highlights of the MAA stand were superb displays by member companies Bromford and Nasmyth and a display of the region's new aerospace technology capability exemplified by the MAA's Aerospace Technology Exploitation Programme.